Union County, NJ – Union County residents who wish to use a Vote-by-Mail ballot in time for the November 6 General Election may apply for one in person at the County Clerk’s offices in Elizabeth and Westfield on Friday, November 3, Saturday, November 4, and Monday, November 5. Voters may also use the County Clerk’s One-Stop service to fill out and cast their ballots during the same visit. Mirroring a trend seen in many places nationwide, a record number of 28,500 Union County voters have requested Vote-by-Mail ballots. As of November 2, 15,000 of those ballots have been returned to the Board of Elections. The figure of 15,000 returned ballots already breaks a 10-year-old record set during the 2008 presidential election, when the final number of Vote-by-Mail ballots returned to the Board of Elections totaled 14,448. The number of returned Vote-by-Mail ballots in 2018 is expected to increase beyond 15,000 as the process continues both in person and by mail. Vote-by-Mail in person takes place until 3:00 p.m. on Monday, November 5. Ballots returned through the mail are counted as long as they are postmarked before or on Election Day, November 6, and received by the Board of Elections within two days after Election Day. In addition to breaking the 2008 presidential election record, Vote-by-Mail has far surpassed the last midterm election total of 7,975 ballots in 2014. “In terms of mid-term participation the Vote-by-Mail numbers for 2018 are nothing short of astounding, and there is still time for voters to join this history making event,” said Ms. Rajoppi. Vote-by-Mail is New Jersey’s form of early voting. Under a 2005 state law, any eligible voter may vote early by using a Vote-by-Mail ballot. Elizabeth: 7:30 a.m. to 4:30 p.m.
Westfield: 8:00 a.m. to 4:00 p.m.
Elizabeth (special opening): 9:00 a.m. to 1:00 p.m.
Westfield: 9:00 a.m. to 1:00 p.m. Note: Voters are advised to arrive early. In the event that a line forms, all voters in line by 1:00 p.m. will be served. Elizabeth: 7:30 a.m. to 3:00 p.m.
Westfield: 8:00 a.m. to 3:00 p.m. The Westfield office is located in the Colleen Fraser Building at the Union County complex, at 300 North Avenue East. The Elizabeth office is located at the Union County Courthouse in Elizabeth at 2 Broad Street, Room 113. 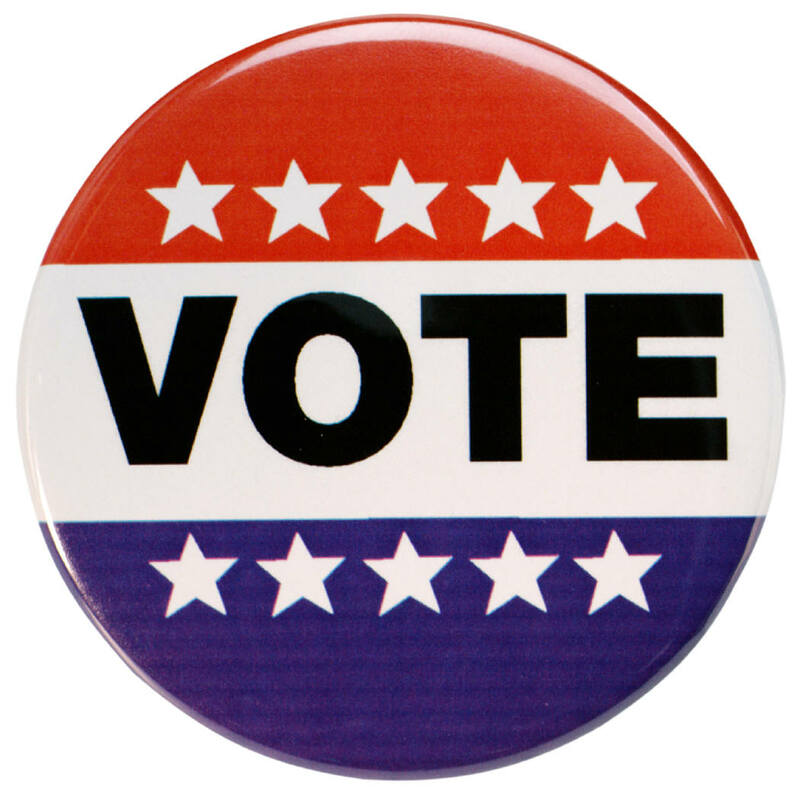 On Saturday, voters should use the rear entrance to the Courthouse, located on Elizabethtown Plaza. For more information on elections and voting in Union County, call the County Clerk’s Elections Division at 908-527-4996, email ucvote@ucnj.org, download the free Union County Votes app or visit the County Clerk’s elections website online at unioncountyvotes.com.